I am Going to The Starter League in Chicago! I am going to The Starter League! I have read and pondered allot since I left Private Property more than a year ago, about what my next serious career will be. Being a ski instructor is too much fun to be considered a serious career! I wrote a post in January entitled: ‘Do I want to be a hacker?’ My thoughts are still that I am not sure if I want to make a 10 year commitment, but I am very keen to go to the next level, and learn more. As they say, so far so good. While we were in Fernie, I did as much research as I could about development/ programming boot camps. There is a bunch of boot camps opening up all over the place. I initially liked devbootcamp.com, but when I found The Starter League it felt like I hit the jackpot! It looked like the perfect fit for what I wanted to learn. The whole approach that they will help you start in the direction you want to go, really hit home. I know I will struggle, I mean it must be impossible, to become a world class developer in 10 weeks. But this will be a wonderful first step in that direction. 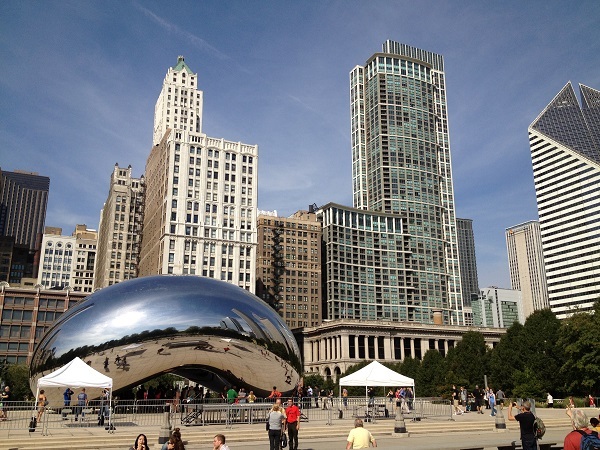 I am really looking forward to spend the summer in Chicago at The Starter League! So on the day we left Canada, I applied to the Starter League. A few days later I had a Skype interview with them, everything went well. So I was excited and nervous all at the same time. A few days later I got an email saying – I am in! Man, this is going to be awesome! 37signals.com is also involved in The Starter League, they are the ones who started Ruby on Rails. This is what I will be learning in Chicago. It will also be the first time that I will be in the USA in summer, so I will watch as much baseball as possible! 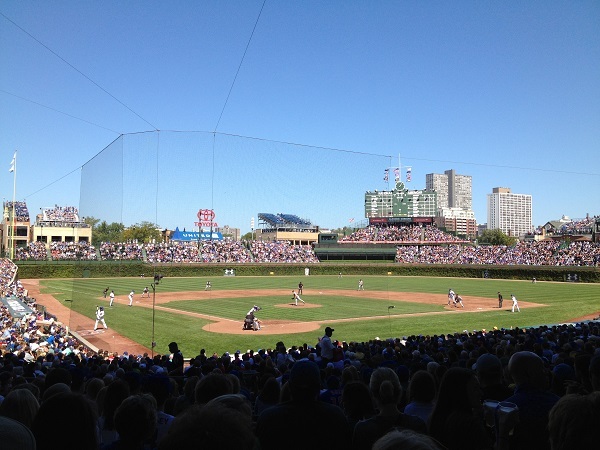 I hope to see many games at Wrigley Field this summer! TechStars Chicago is also in the same building as The Starter League, so hopefully I will get to meet some great startups and learn as much as I can about the eco system. This is going to be an amazing three months. The biggest challenge is going to be away from home and my family for so long. I have travelled more than most in the past, but this will be the longest I have been away from home at one time. I hope the sacrifices we make for this will pay of big time in the future. This entry was posted in Coding, Starter League on 2013/06/07 by Justinus.